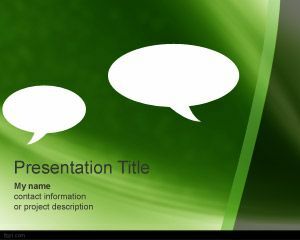 Gossip PowerPoint template is a free background template for PowerPoint that you can download for presentations. 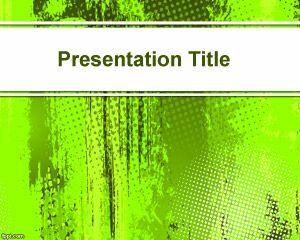 This free PPT template is a free abstract template that you can also use for presentations on digital media, as well as social media agencies and chatter presentations. 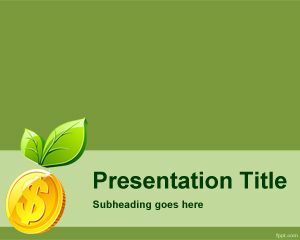 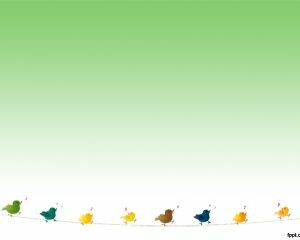 This free green background for presentations can be used to explore different techniques to keep your audience sit up and listening. 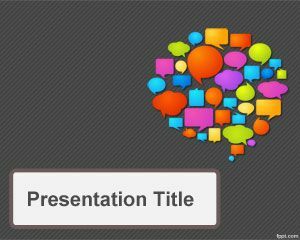 Also you can download this free PPT template for discussions in PowerPoint as well as other conversations like in social networks or tweets in Twitter. 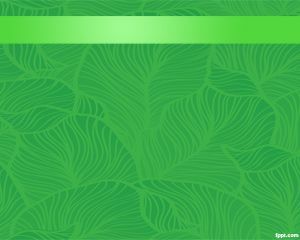 The white bubbles over the green background makes this template suitable for social network presentations. 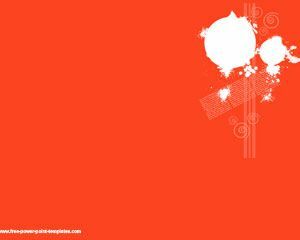 For more free backgrounds for PowerPoint please visit free PowerPoint templates categories and topics.